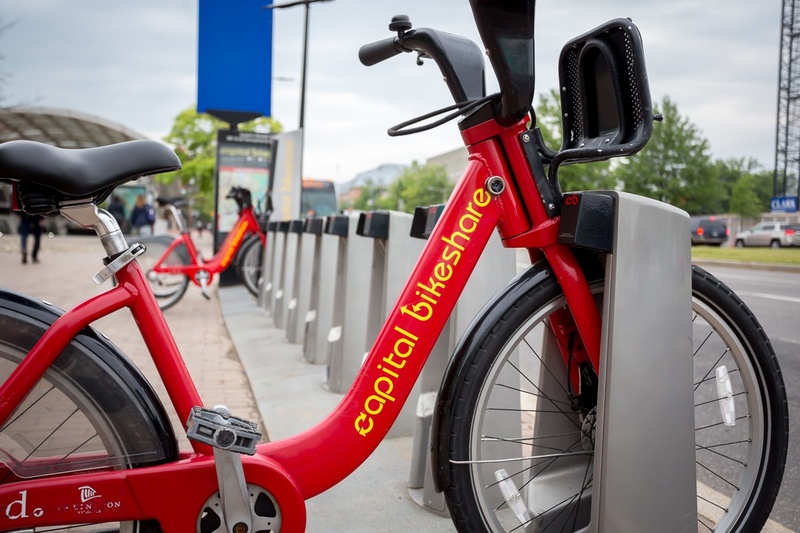 To end your CaBi trip successfully (and avoid overage charges), you must return your bike to a Capital Bikeshare station at the end of your trip! Once you find an available docking station, push your bike firmly into an empty dock and wait for the green light to make sure it's properly locked. If you need a refresher on how to properly dock your bike, Capital Bikeshare has a video that makes it as easy as 1-2-3.